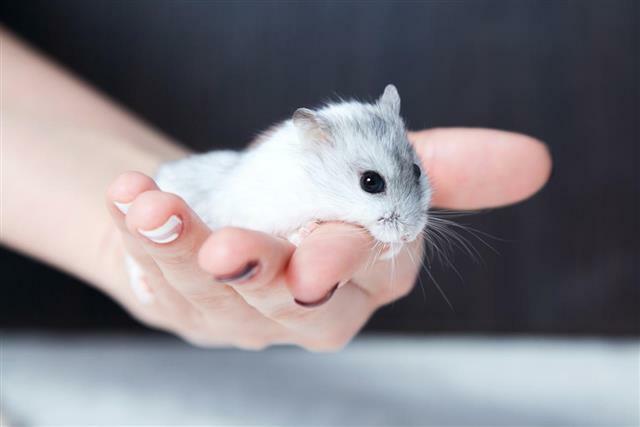 A Chinese dwarf hamster is an overly active pet and watching their activities is a pleasant experience for all pet owners. However, you have to take good care of them when in captivity. Read this article to get enough information on Chinese dwarf hamster care. Chinese dwarf hamster is popular as a pet because of its cute little shape. Small children, teenagers and adults, everyone love to have Chinese dwarf hamsters as pets. There are four different types of dwarf hamsters and the Chinese dwarf hamster is one of its rare types. 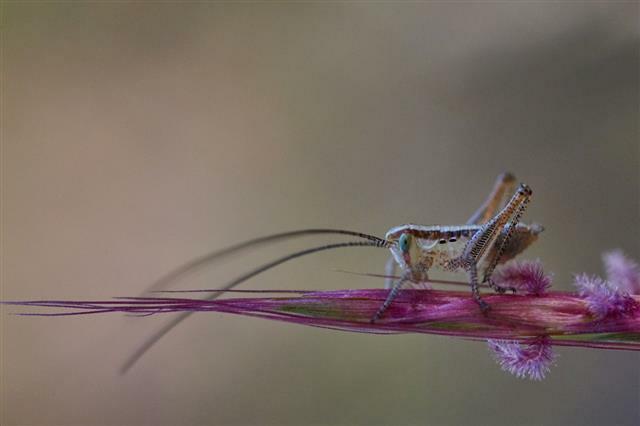 Its scientific name is Cricetulus griseus and it is a native to deserts of Northern China and Mongolia. 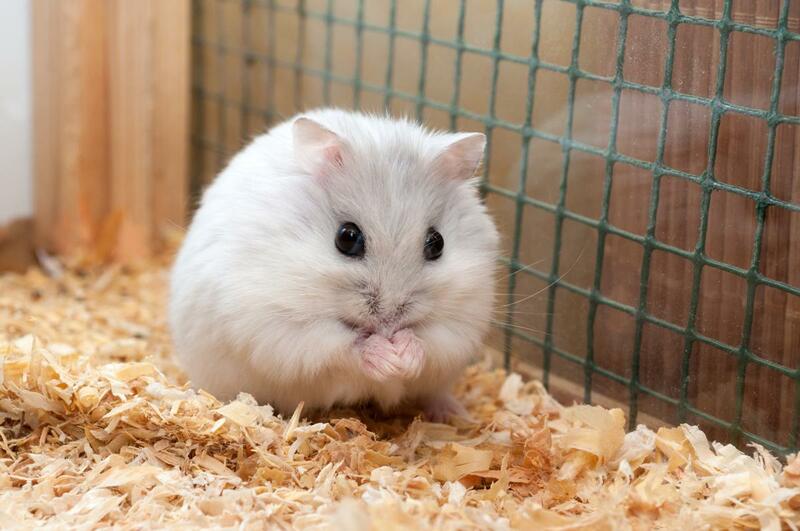 It is different from any other dwarf hamster because of its large size. Its head and tail is much longer compared to other dwarf hamsters. Usually, hamsters either have no tail or a short tail but the tail of a Chinese dwarf hamster is so long that many people mistake it to be a mouse. A fully grown Chinese dwarf hamster's body is not bigger than 4 inches and has a 1 inch long hairless tail. It has a slender body and is commonly found to be brownish gray in color with a white belly. What makes these tiny creatures so beautiful is a black strip that runs along their spine. 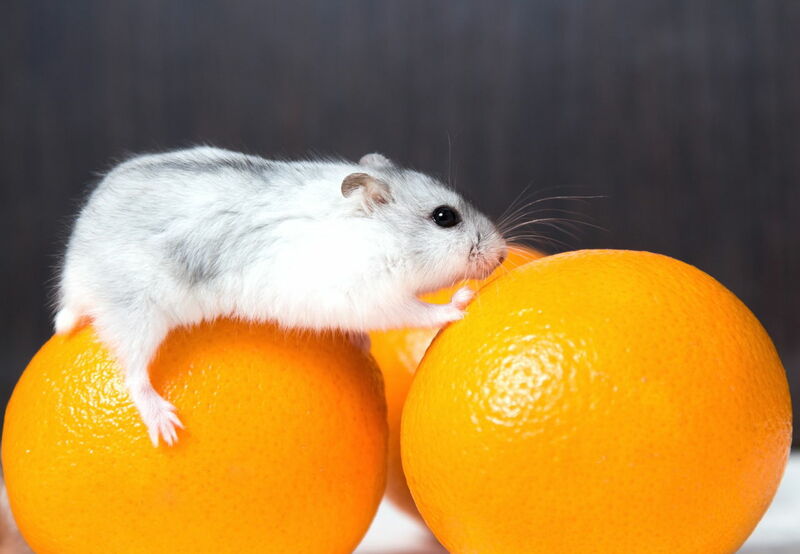 Tip #1: Chinese dwarf hamster care is slightly different because you cannot keep them in pairs like any other dwarf hamster. If they are kept together, they would start fighting with each other. Two female hamsters may get along if they start living together at an early age. However, a male and female should never be kept in the same cage as the more aggressive female species can badly injure the male or may even kill them. Tip #2: While purchasing a cage for your pets, you should keep a few things in mind. Firstly, a wire cage is not suitable for them as they often get hurt as they get stuck in its gaps. The cage should not have any bar because they can easily squeeze out their small flexible body through the bars. 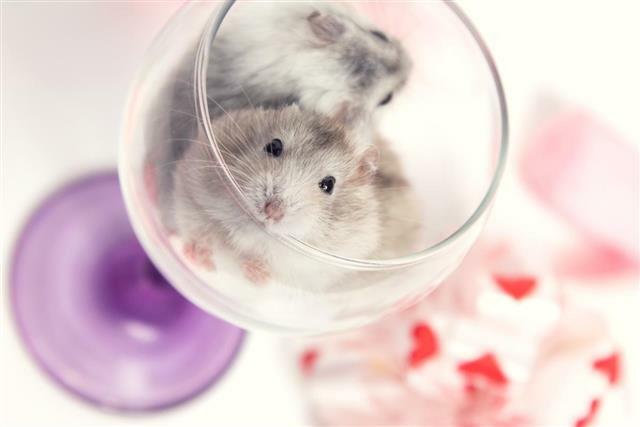 A solid plastic tank or a glass bowl aquarium of 10 to 20 gallons is an ideal home for these hamsters as they can get enough space to move around but cannot escape out of it. Tip #3: You have to keep some necessary items inside the cage. Put paper-based bedding or aspen bedding or hay inside the cage. However, you should avoid cedar wood shavings as its aromatic oils can cause respiratory problem for the Chinese dwarf hamsters. Keep a few toys for chewing inside the cage as they have a growing teeth and need something to chew upon. Tip #4: Place the cage in a properly closed condition as they will not spare a single chance to climb and escape from their house. The cage should be placed in a well-ventilated area of the house but do take care that it is not exposed to direct sunlight. Tip #5: You can purchase food for them from pet stores. Feed them with healthy foods like pellets, seeds, dried fruits and vegetables. Once in a while, you can offer them a special treat with insects like crickets, small grasshoppers or mealworms. They also need fresh drinking water from time to time. Their food bowl should be made of ceramic and not any plastic material or wood as they may chew up the bowl along with the food. Keep the water in a bottle and not in a bowl as they may get drowned in the water bowl. Tip #6: You must clean their home after regular intervals of time, say 2-3 times in a month. While cleaning, try to replace most of the pet bedding. Use a pet cage cleaner to clean the bowls, bottles and all other materials of the pet home. Finally, make sure that you dry up the cage properly so that no traces of moisture are left behind. Tip #7: Chinese dwarf hamsters start breeding when they are just one or two months old. Therefore, if you want to start a family for the hamsters, then make sure you start it early. This is because the females become more aggressive as they grow older. When you house them together, the size of the cage should be doubled to provide them with sufficient space. It should have multiple levels and some hiding places where the less dominant male hamster can hide itself. After breeding, you can keep them in separate cages. An average lifespan of a Chinese hamster is about 2-3 years. With the guidelines on Chinese dwarf hamster care provided in this article, nurturing these little creatures will not be a big hassle for you anymore. Basically, they are quite temperamental and are timid in nature. Once you tame them, they can be your friendly pet. However, as these pets are quite agile, small children who are below the age of 12 years may not be able to handle them properly. Therefore, it is more suitable as a pet for an experienced teenager and adult pet owners only.